Mishmor is a special Thursday afternoon program for boys in 3rd through 8th grade. 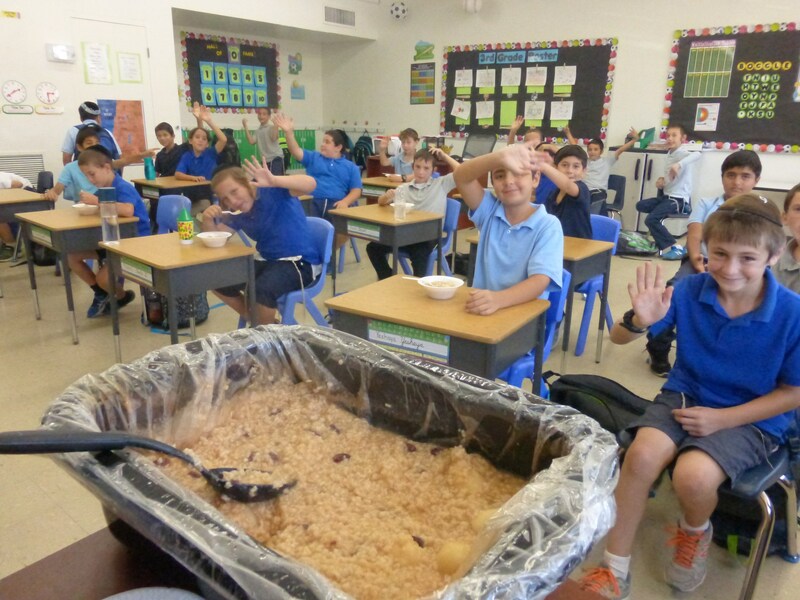 The boys learn Mishna and Gemara with their devoted Rebbeim as they dig into steaming bowls of hot cholent. The cholent is made according to a passed-down family recipe, and on Thursdays its ethereal aroma envelops the building. We are grateful to those who feed Torah into the hearts of our children, the good taste for which will outlast even that of the finest gastronomic delicacies!